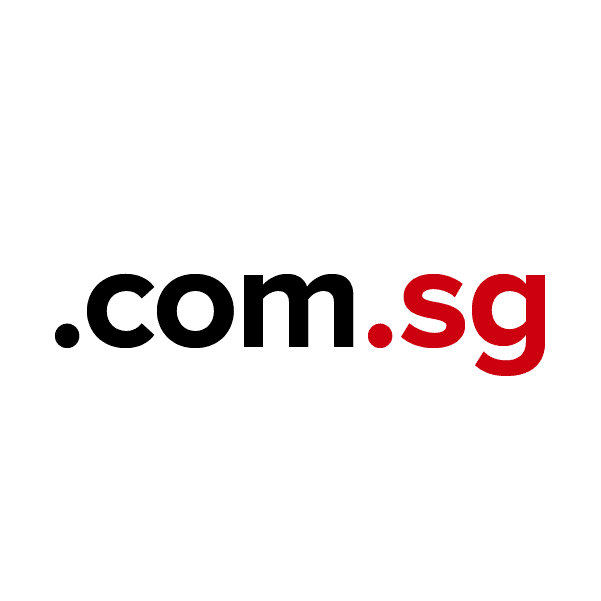 The extension .com.sg is the internet country code TLD (top-level domain) for Singapore and is managed by the Singapore Network Information Centre. This domain extension is exclusively for businesses registered in Singapore. With Singapore emerging as Asia's premier business hub, a .com.sg domain name is your competitive edge in the Asian market. Nearly a million customers have come to trust Namecheap as their source for affordable domain registration with unmatched service. Every domain registered comes with advanced security features, email forwarding, customized page parking, and other valuable extras. Add credibility and professionalism to your site with a .com.sg domain from Namecheap today!